HOT AIR BALLOON EGG DROP 11:30 A.M. 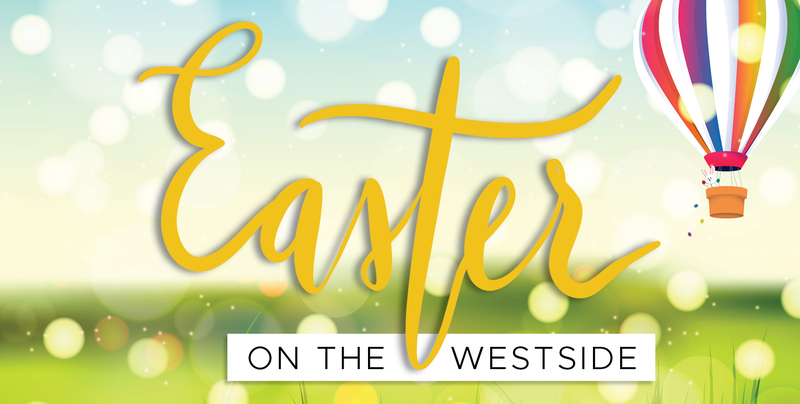 Copyright © Westside Easter. All Rights Reserved.